Rapidly search all key databases at NCBI for literature, DNA and protein sequence information or set up automated agents to do the searching for you. Geneious Prime features a GenBank Submission Plugin that simplifies the process of submitting sequences, genomes, features, primers traces and more. Automate hourly, daily, weekly or monthly searches for any data type. Have the results delivered to a local folder. 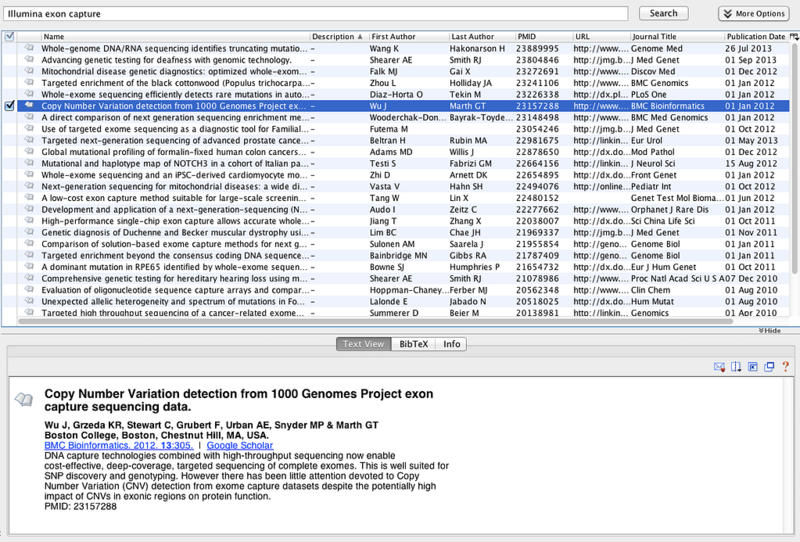 BLAST Searching – Learn how to BLAST your sequence against GenBank or custom databases to find similar sequences. 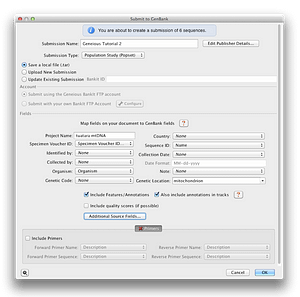 GenBank Submission – Learn how to correctly format sequences and alignments for submission to GenBank using the Geneious GenBank Submission tool. 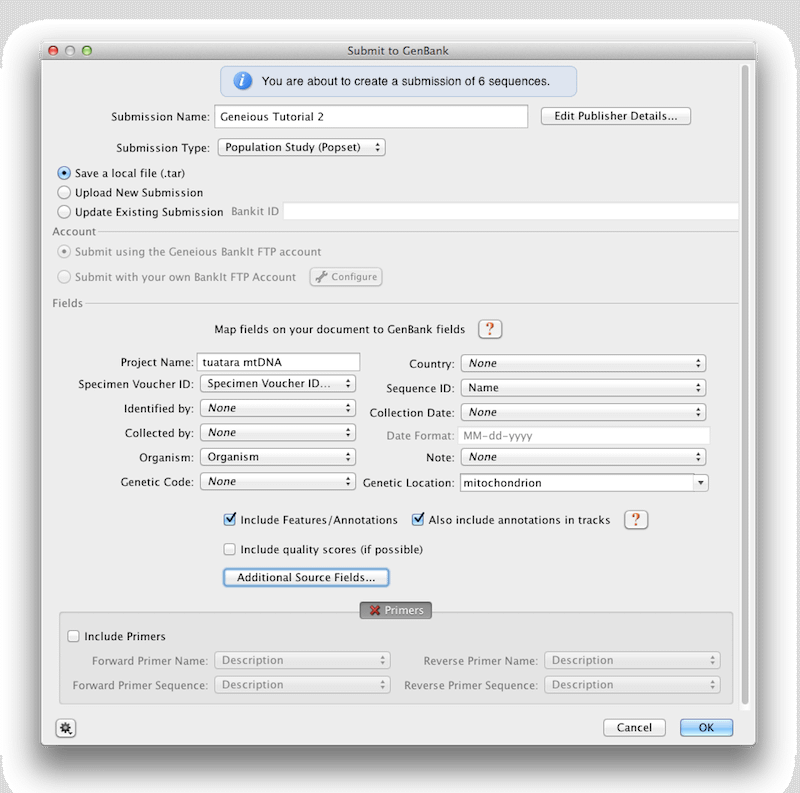 Accessing GenBank – Learn how to access information stored in the GenBank database through the Geneious interface. Plant Molecular Evolution – Annotate plant DNA sequences using BLAST and multiple alignment, then learn how to read a phylogenetic tree to explore genetic distance. Assembly and Mapping – De novo assembly or reference mapping using industry leading algorithms, including TopHat and Velvet. 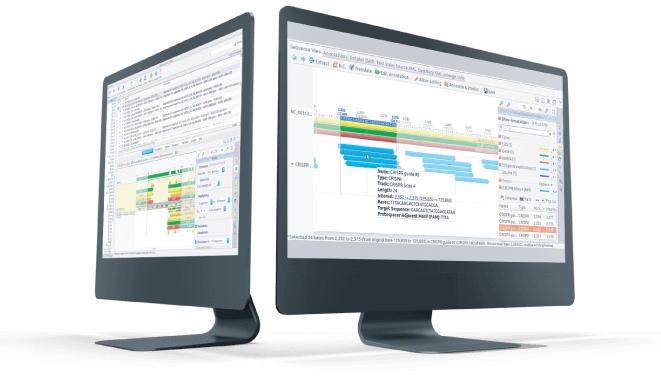 NGS Visualization and Analysis – Comprehensive analysis of data, including genome browser, contig visualization, SNP calling, and RNA-Seq expression analysis. Alignment – Perform pairwise and multiple alignments of DNA or protein using trusted algorithms, including MAFFT and ClustalW. 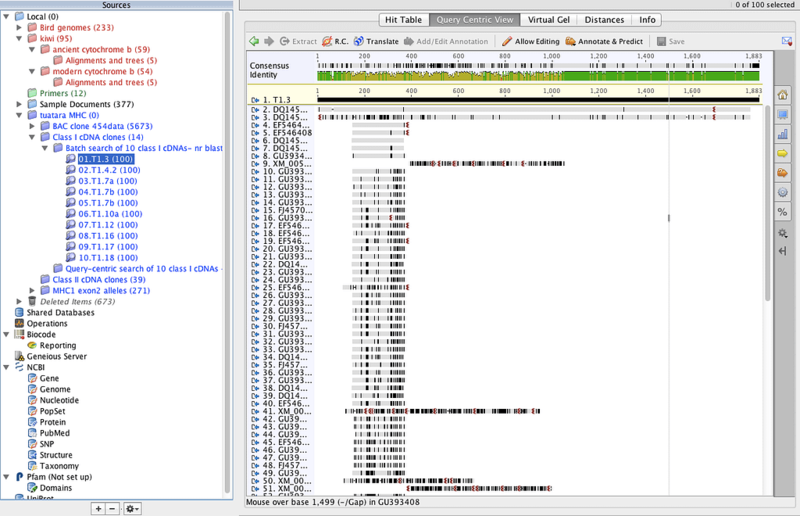 Molecular Cloning – View plasmid maps, automatically annotate vectors, find restriction sites; digest, ligate, and perform Golden Gate, Gibson, and Gateway cloning. Import Data – Import and export most industry standard file formats. I am using Geneious daily. For me the best feature is the ability of this software to easily archive bibliographic study and to keep it in front of my eyes. 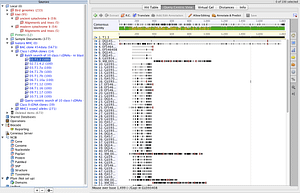 It is so easy to search and then import GenBank files along with their annotations. 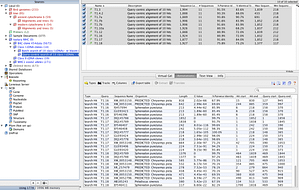 The ability to stack information from various sources onto the same display for comparison purposes is invaluable. This may be in the form of multiple alignments or a a GenBank BLAST file with annotations superimposed on top of a protein sequence with all of the predicted protein properties displayed. Discover how Geneious tools and services can help you simplify and empower sequencing research and analysis. Copyright © 2005-2019 Geneious All Rights Reserved.